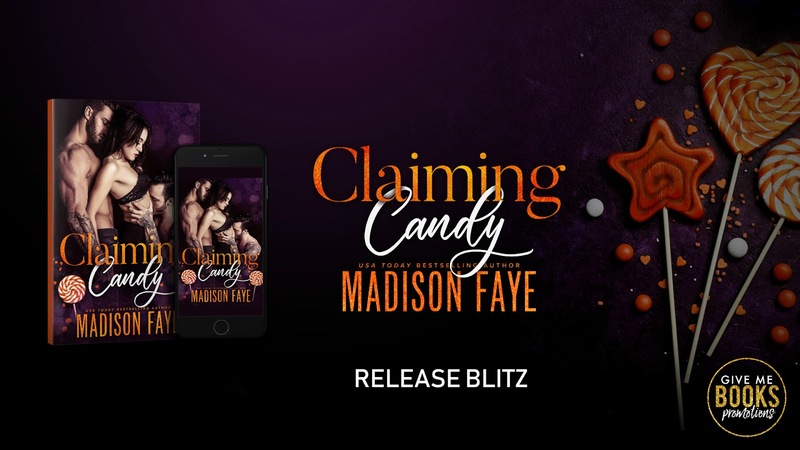 RELEASE BLITZ ~ Title: Claiming Candy, Author: Madison Faye, Genre: Contemporary Romance ~ Available Now! local college sorority and see her up on that auction stage? Well, we know we’ve found our prize. red is about to meettwo big bad wolves out in the woods. promise there’ll be a treat for you at the end ;).